How to enable Wi-Fi in Samsung Z3(SM-Z300H)? CLICK HERE to know how to enable Bluetooth in Samsung Z3 (SM-Z300H). b). 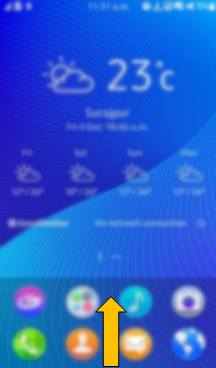 Tap on Settings icon. c). 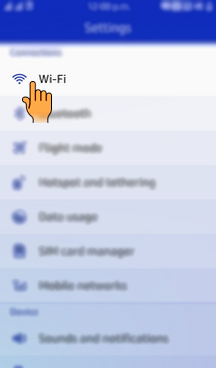 Select and tap on Wi-Fi. d). Tap on the Switch to enable Wi-Fi. How to create Samsung account in Samsung Z3(SM-Z300H)?